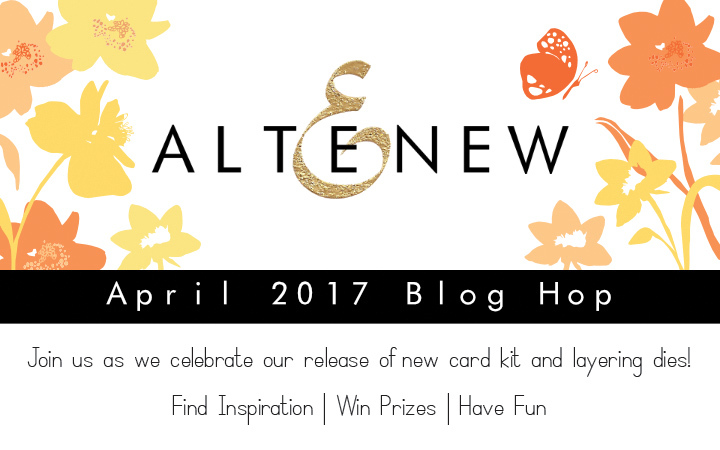 Welcome to the Altenew Card Kit/Layering Dies Release Blog Hop! I'm so very honored and delighted to join Altenew release hop with super duper talented ladies. One of my crafty dreams comes true!!! Hopefully you have arrived here from amazing Virginia's blog but if you lost your way, head over to Altenew blog for your happy hopping! To celebrate this release, Altenew is giving away a $50 gift certificate to THREE lucky winners! Please leave a comment on the Altenew blog by Friday, April 14th at 11:59 pm EDT for a chance to win. The winners will be announced on the Altenew blog on Saturday, April 15th. In addition, I'll draw one winner who recieve $30 gift certificate from comments below and announce by April 14th on my blog. Altenew releases lots of amazing product in this month. Among them, I'd like to feature Layered Floral Cover Die A and Layered Floral Cover Die B in particular and have two cards to share with you today. I'm really in love with this set! Here are what I came up with. 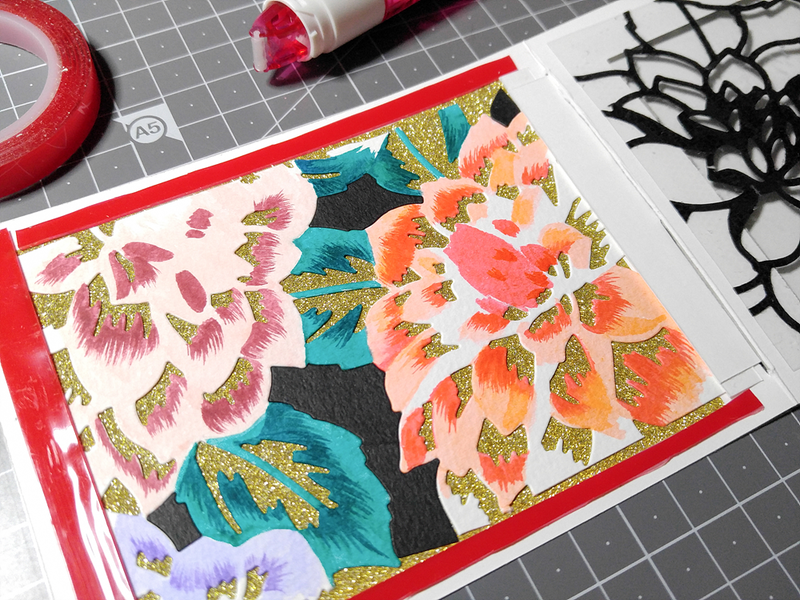 For my first card, I used Layered Floral Cover Die A, B set for layering but also stenciling at once. In design step, I imagined pond with flower trees and I love how the reflection effect turned out in this card. 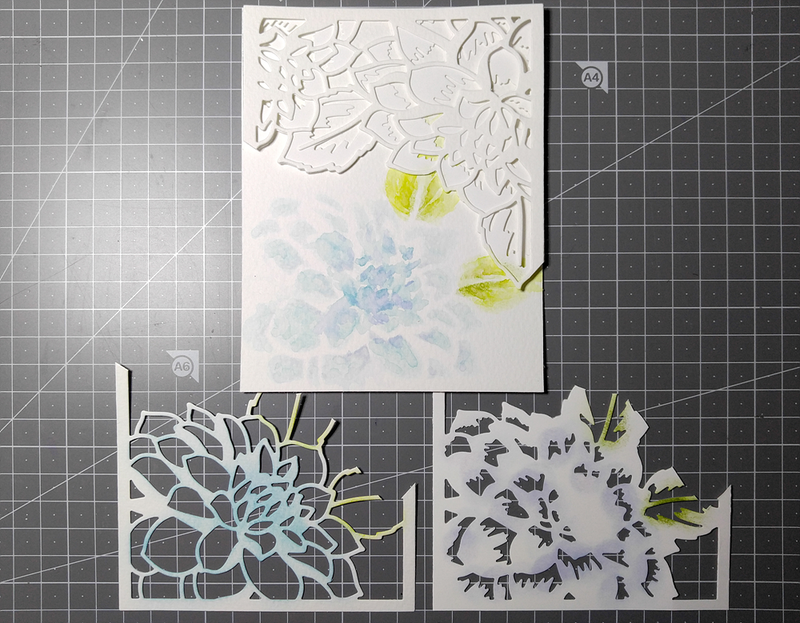 I started by die cutting two dies from white card stock and cut them in half using scissors. As shown in the picture, I stenciled flowers twice on the watercolor paper with distress inks and some dye inks. I then lightly brushed stenciled image with waterbrush to give it a watercolor look. Next, I sponged dye inks with mini daubers on the die cut from Layered Floral Cover Die B. With more dark colors, I ink blended shadow part onto the watercolor panel. I then stacked up flower layers using foam adhesive. At this step, I glued outline part not perfectly fit to the base part because I thought it's a good way to give more dimension to flowers. Sentiments are from Altenew Adore You Stamp set and I stamped it using Versafine Onyx Black. To finished it off, I embellished clear sequins and mounted watercolor panel to the A2 size white card base. To start, I die cut each image 2 times from 2 black card stocks, 1 grey card stock and 1 watercolor paper using Layered Floral Cover Die A and Layered Floral Cover Die B. 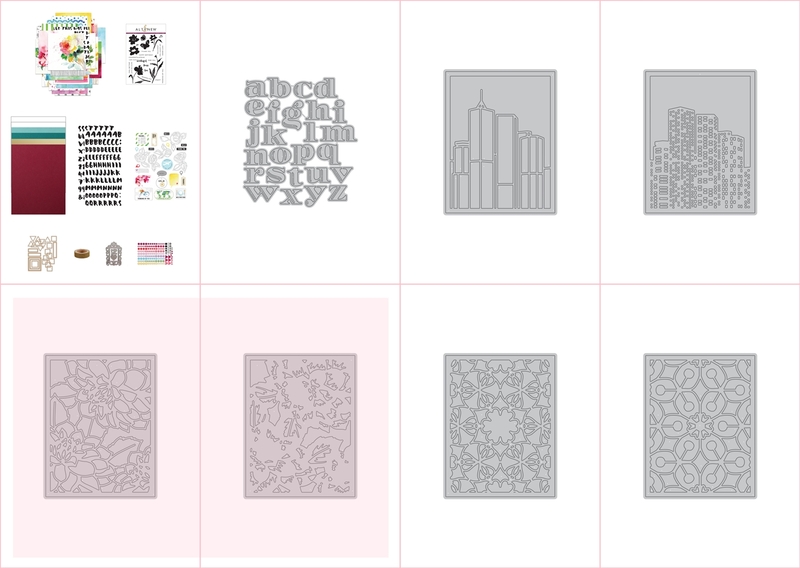 Each of them is for 1) black outline on the cover, 2) grey shade on the cover, 3) black outline for window on the acetate, 4) shade for coloring inside the card. For front part, I glued 1) and 2) on the white card stock and made a window using rectangle die. I then glued 3) on the acetate and mounted it on the backside of the window. Then, I made slide handle using washi tape and partial die cutting. Next, I adhered gold glitter paper for deep shadow part and I colored mid-shadow part from 4) with Zig markers. I applied base color and added some details to petals and leaves. After coloring, I glued it on the glitter paper. For background between three flowers, I mounted black negative die cuts from 1) and 2). I then created path for slider using clear foam tape. Your next stop is Yoonsun Hur. Thank you so much for stopping by and happy hopping, everyone! Another amazing release, I love all of your projects. Beautiful! I love the time lapse that shows start to finish quickly! Your cards are fabulous. I really love the first one... so artistic! Such a unique release, so excited to try these dies. Both cards are beautiful but I find card one stunning. Thank you for the directions. Dana they are gorgeous! 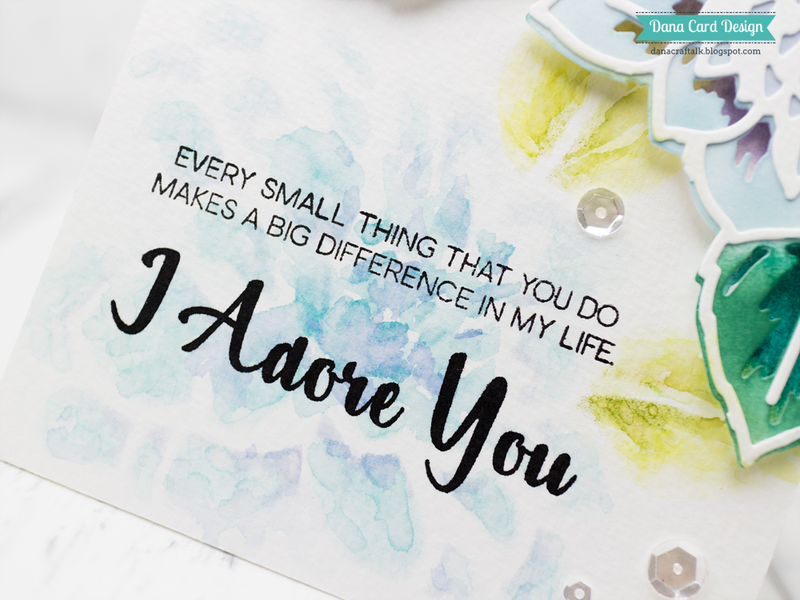 I especially love the stenciled portion of your first card! Wow.. Such Lovely and fun cards.. The second card is so so much fun. loved it.. Thanks so much for inspiring..
WOW! Your cards are amazing! Amazing cards. Artsy and magical. Dana, your cards are fantastic, especially the magic card! What a release! Beautiful samples! Love this release! Wow!! Both of your floral die cards are awesome!! 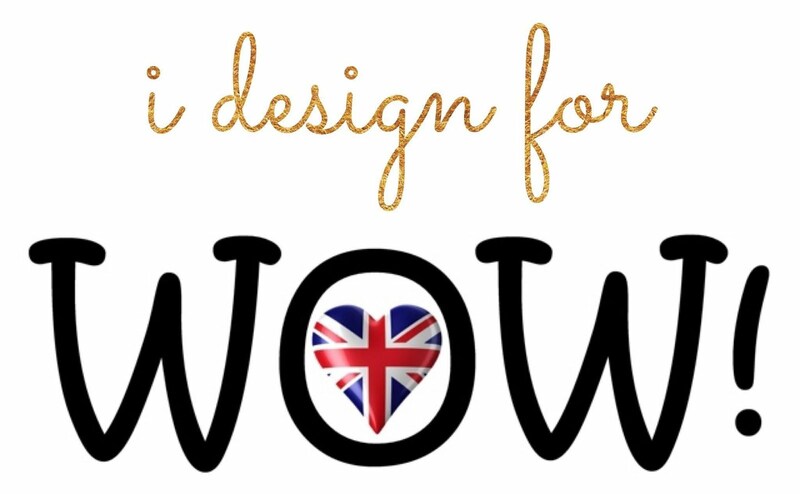 I am absolutely wowed by your amazing designs! I can stare at this all day...absolutely SUPERB job, Dana! Beautiful cards and so creative! Lovely cards. I especially like the top pastel project; it's gorgeous and I love the ingenious and varied way you've shown how to use the layering dies. WOW and thanks for the brilliant ideas. The slider card is stunning! Beautiful projects and love the stenciling on the card! Fabulous release from Altenew once again! Love your designs using the new products. Very fun cards. Your cards are so beautiful. Really enjoyed looking at all if them. Thanks for sharing. There is so much versatility with these dies. Your cards are beautiful. Brilliant slider card! 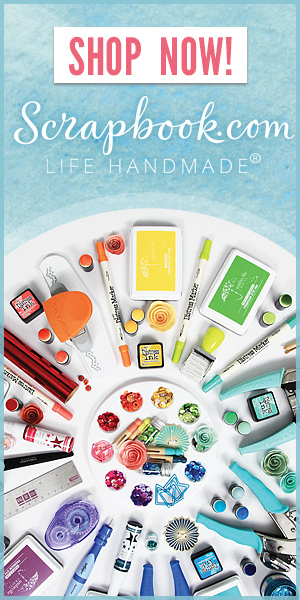 Love all the new products, and all the creativity that has been unleashed! Thank you, and thank you Altenew! gorgeous cards-love those new layering dies!! That slider card is just the cat's meow! What creativity! 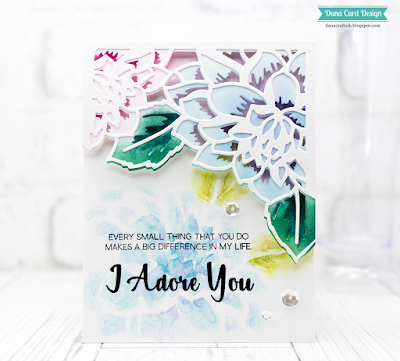 Your cards show two very unique ways to use the floral layers die. They are absolutely amazing. Beautiful cards - so many of them it is hard to choose a favourite! Stunning cards, love the stencil look on card #1.
i certainly did enjoy all your cards - and the slider card is truly magical!! Loved these beautiful cards and directions. The slider card is really phenomenal! Two superb cards with a small preference for the first which I love delicacy !!! Amazing! So many ways to use these dies for beautiful cards! Thank you for sharing! My goodness - that first card is show stopping. I really love it. I think I love it the most from what I've seen on the hop so far. Really beautifully done. Slider card is cool, too! This die set is amazing! Amazing projects!! So bright and vibrant!! Fantastic cards. Brilliant idea to make a slider card. Love it! Awesome cards and that die set is my favorite! The cards are awesome! I love the slider card. Gorgeous cards. Those layering dies are beautiful. Beautiful work! Love! Thanks for the inspiration and giveaways! You absolutely deserve to be on this hop as what you designed is amazing! As soon as I get those dies I'm coming back to CASe both your cards. Thanks so much for sharing your process! Wow, your card is extremely sweet and unique. Welcome to Altenew team , my best wishes to you. All I want is everything. I will start with the layered dies. Your slider card is magical. The layered and stenciled card is beautiful. Love all your beautiful cards. The magic slider card is amazing!! AMAZING beautiful creations.....you took my breath away! WOW! All of these are stunning! Love all the different ways you used that floral background die - so creative and so gorgeous. That slider card is just amazing. Thanks so much for sharing your talent with this new release! I love everything you've done here, but that slider card is just fabulous! fantastic cards! love this new release so much. Oh my gosh, gorgeous! Can't wait to try these new layered dies. Thanks for sharing your wonderful ideas on this fun blog hop!! Wonderful cards. Thanks for the inspiration! How stunning and creative!!! Thank you for sharing!!! That magic slider card is simply amazing!!!!!! Both your cards are lovely! Very creative use of the Layered Floral die. I love this floral die set. Your cards are amazing examples of how to use the dies to create unique and beautiful cards! Thanks! Wow! Those dies make for a gorgeous card, and that slider one just blew me away! Dana, these are truly amazing cards! Such beautiful colors and designs. The slider card is just so unique and neat! Your cards are over the top, especially the Magic Slider Card. All of a sudden beautiful colors appear. Thank your for sharing your step-by-step instructions. Great dies! I really want to try them. Beautiful cards. I love the magic interactive card is so pretty.. Wonderful cards, love your magic slider. Love the colors and layers and magic cards are always fun. All I can say is WOW!! The cards just blew me away. I knew I really liked the layering flowers die, but I am seriously saving to get them now! A slider card. A SLIDER! Absolutely brilliant!! amazing use of these dies. 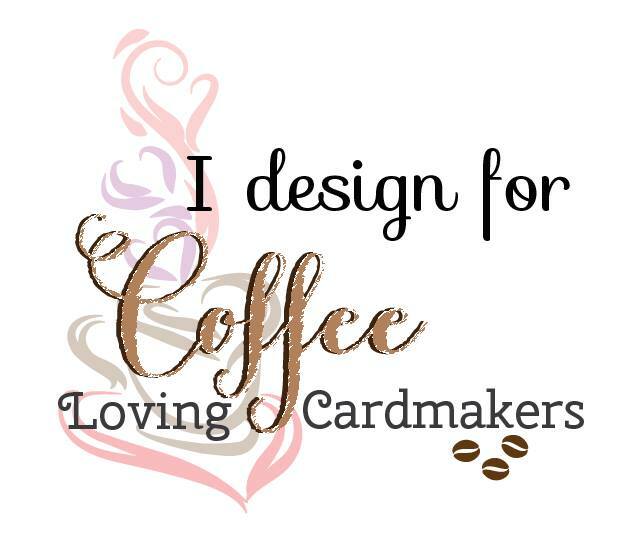 Your cards are fantastic and the slider card you created is amazing!!! Thanks for the inspiration!!!! Beautiful work!!! Your cards are truly gorgeous! 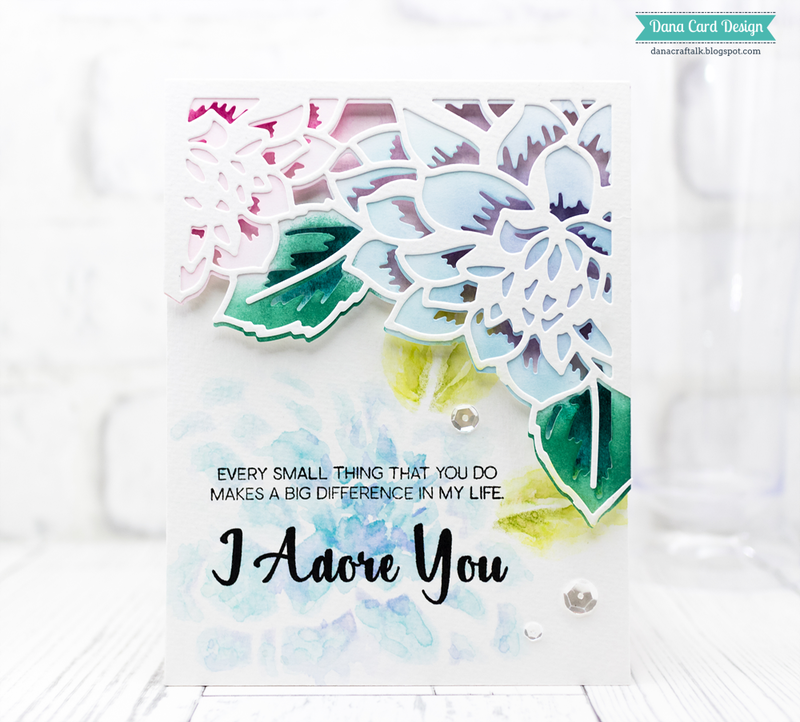 That slider card is so lovely - what a creative way to use these beautiful dies! Thank you for sharing your art today! Absolutely beautiful...love love love the layered dies and your color choices.....can't wait to play! Your cards are so lovely! Gorgeous cards and I love these dies! So many amazing looks you can make with them. Great job! Love the use of stencils made from the dies... excellent ideas! Wow, your cards are great! I really like the magic card. The new Altenew background and alphabet dies are fantastic. I love all your beautiful creation! Beautiful cards. Love the cover dies. Wonderful release,your cards are amazing! Wow, the slider card is amazing and beautiful! OMG the magic slider card is amazing. I'm infatuated with the slider card and hope to be braver enough to try this on top of learning a new layer card love the colors you chose. The idea to cut the layers in half is fantastic and you made another great color combination that grabs the eye and inspires. Wow! That slider card is amazing. I have to try that. I just love these new dies. Your cards are so awesomely creative. I love your colouring and designs - you are very inspiring. Your magic slider card is spectacular! Beautiful cards! Loving the new floral layering dies! Cute, Cute and super cute. Wow! Your magic slider card is awesome! Love all of your cards and am super excited for this release! TFS! Such wonderful cards - and am so excited to see the layering dies. Love the stained glass look! Thanks for sharing two amazing cards. LOVE love love that interactive card how creative and it is just beautiful. You need a video on that one Please! That magic slider card. I'm so tempted so try it because of you! Thanks! Fantastic release... as usual Love those dies! Wow! that slider! The slider card is amazing. I literally had to push my chin up after seeing these jaw-dropping projects!! 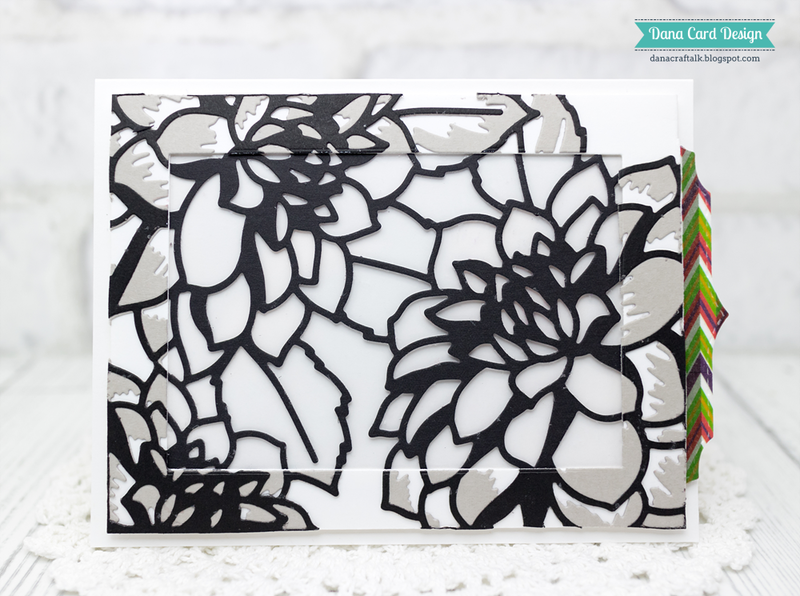 That beautiful layered and stenciled card and the AMAZING slider!! Wow-o-WOW-o-WoW!! Such beautiful cards!! Thanks for the inspiration! Great cards! Thanks for sharing them with us. I love blog hops because I get so inspired by all of you amazing artists. Fabulous cards! I'm really excited to try these layering dies! Love your Magic Slider card! Beautiful cards...love the soft reflection on the first and the interactive element on the 2nd. Great cards. The secret slider is awesome. I ADORE the first card with the stenciling and pastel colors. Then moved down to see your 'slider' card ~ oh my ~ what a brilliant idea! Wow both cards are stunning! This is an awesome release! 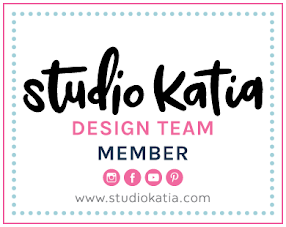 Super great blog hop, so much talent! Thank you for the great inspiration! Your reflection card is so lovely. These are so beautiful!! And how fun is that magic slider card!!??? Beautiful AND fun=a fantastic card. What an amazing creations you've made with these layering dies. . .so many ways to use them with such stunning results. Thanks for sharing them. Amazing cards Dana, love the magic slider and the soft background for the first one too, thanks for the inspiration! Wow...all your cards are beautiful but that slider card is totally amazing...I have never seen anything like that...thank you for sharing that with us!! That magic slider card is awesome ! Love all your projects ! Wow Great cards!! I am so in love with this release! I love your magic card. That is so clever!! Very nice and your slider card is pretty awesome! Love the magic slider!! Absolutely amazing! Beautiful cards! Thank you for sharing! Beautiful cards! Your slider card is UNBELIEVABLE!! Those are incredible cards - I could believe that it really is magic! Dana, these are amazing! Love the slider, must learn that technique! But the first watery creation stole my heart! Love them all! I really like the pully card. You used the layered die cuts so well! Whoa! That slider card is amazing. 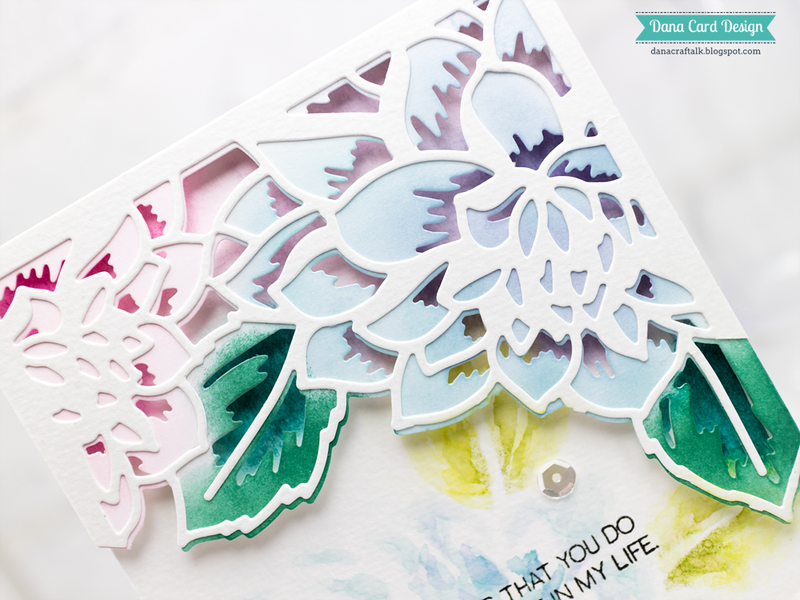 I also liked how you made your own stencil with the beautiful flower die. WoW!~ That slider card is amazing! I will be back to see the instructions on that one again! Great Altenew release! Loving all the talent and inspiration here. Thanks for sharing yours! I love interactive cards too, but this one made my jaw drop. Gorgeous. Beautiful cards!! Love them both but the slider card is so creative!! Both your cards are amazing, but I love the watercolor card the best. Amazing cards, especially the magic slider one - that one is an arty engineering feat! Your slider card is so pretty. Love it love it! There are endless ways to use these layered dies! Your cards are so beautiful! Thank you for sharing! Great lovely ideas for newbies like me, thank you! Absolutely beautiful projects!! Love this new release and love your cards. Those are just stunning! That first card is incredible! Such fun and creative cards. Love how you combined stenciling and die cutting for your first card and the way you added shading and depth by slightly offsetting the die cuts. Your "magic slider card" is exquisite! Such a magnificent creation. I hope someone very special will be receiving it. Thanks for being one of the designers on this hop. Gorgeous cards! I love that you used the background plate in multiple ways on the first and the second is striking in black and so clever. I always enjoy a good magic slider card! I've never tried it myself. I should sometime soon. Wow! Your magic slider card is nothing less than magical! It is absolutely stunning! I also love the first card with the subtle sponging and lovely layers. I am in love with the new release! The magic slider cards is amazing! I will need these layering dies for sure, and it goes on my wish list. The slider card is gorgeous. Thanks for sharing. What a beautiful set, love the big bold flowers. The magic slider is amazing but I really love the first card! These cards are stunning! I love that slider card - very unique! Wow! Amazing cards! I love the layered dies! I love your interactive card! Thank you for the inspiration. Your first card with the reflective pond is so lovely, so poetic. Well done Dana! Both of these cards are stunning using the new layering dies. The magic slider card will be such a surprise for the person who receives it! Really nice cards. I love the floral dies most. They are so beautiful. Beautiful slider card. Thanks for the details of your design. I like interactive cards too! Thanks for all the inspiration and to Altenew for the giveaway!! Your desire to have your first card have look like a little pond with flowers worked, it looks great! Stunning cards! Love the magic slider card!! I love all the variations you and the others in the blog hop are showing us - - same dies but so wonderfully unique in the way you have applied them. WONDERFUL! Dana, I'm not brave enough to try a slider card, like yours, but it is amazing. 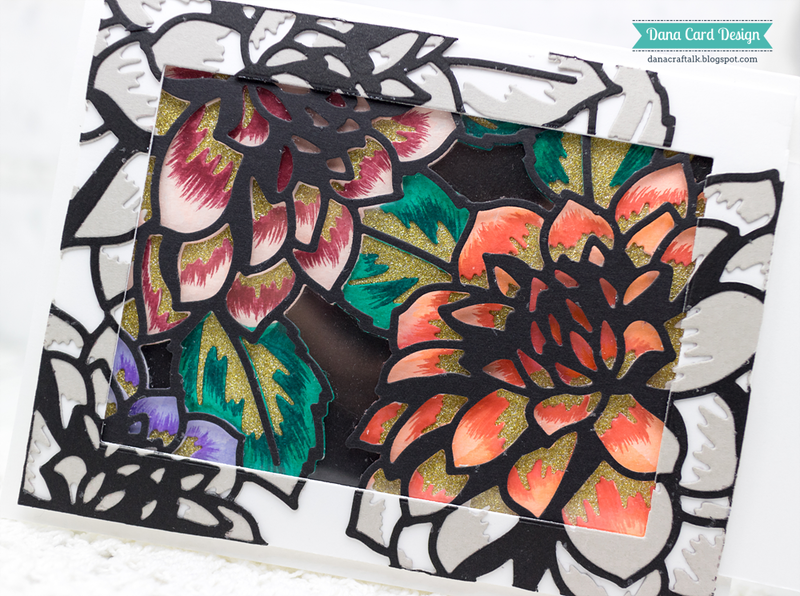 However, the reflection card is an effect I will try, the Flower layering die is my favorite, the card is beautiful! Thank you for sharing your lovely cards!The magic slider is really inspiring! I absolutely love the watercolor effect on your first card. The blending is fantastick. The sLider card is such a fun card. It has as much beauty as any other cad but has a dash of whimsy on top.I'll be waitin to see what you have in store for us next time.